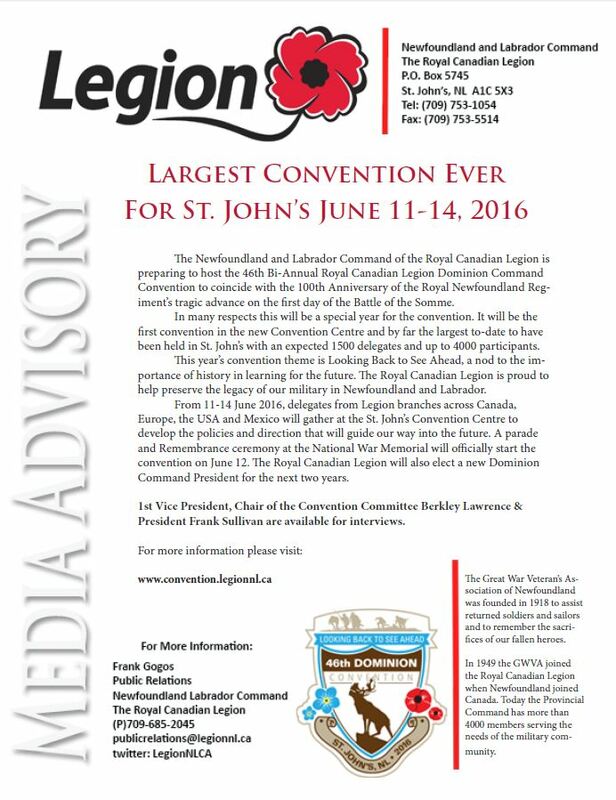 The Royal Canadian Legion will be hosting our 2016 National Convention in St. John’s from June 10 – 14. We anticipate hosting over 1,500 delegates from across the country. This is your opportunity to get involved with the delegates from 1,364 branches and show your support of our programs. 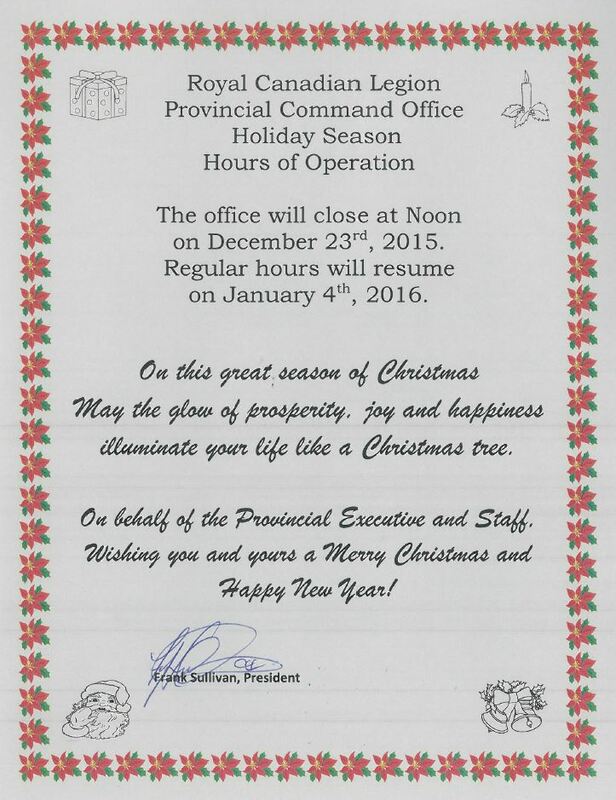 2016 is the 100th. 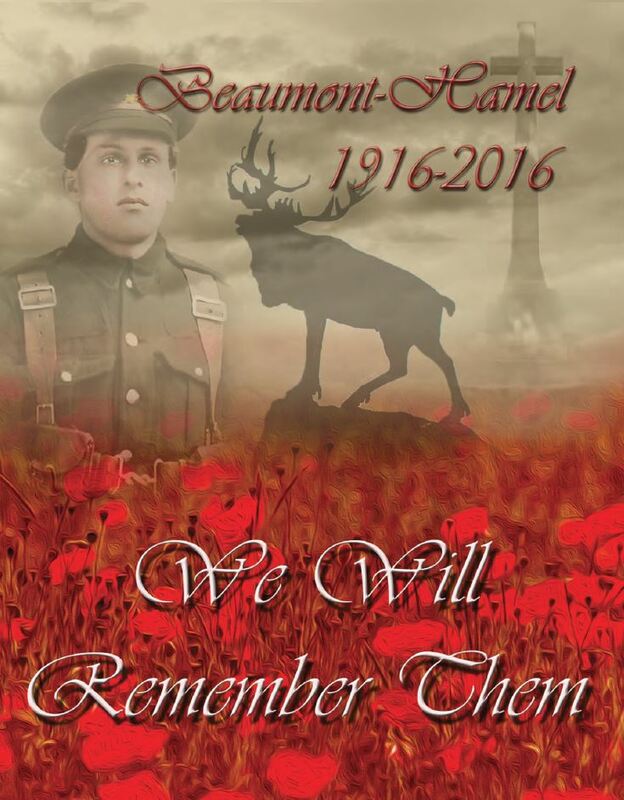 Anniversary of the Battle at Beaumont Hamel. 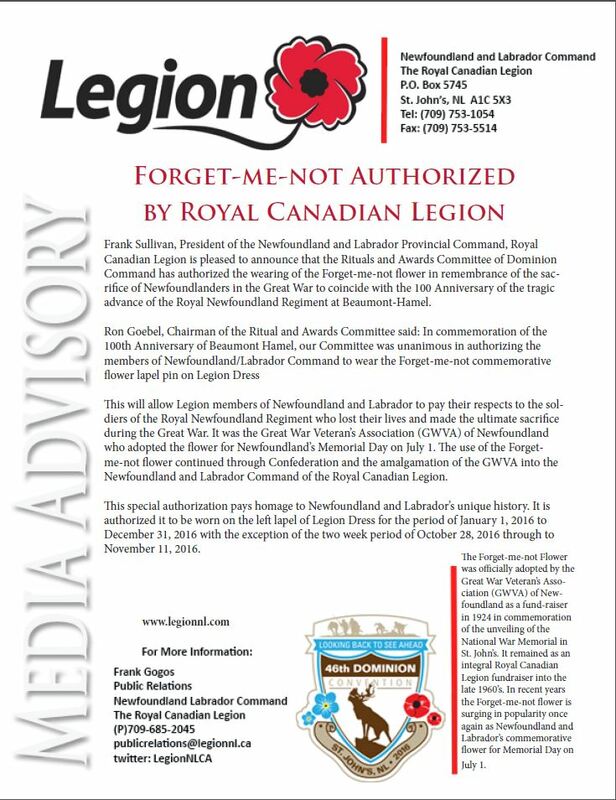 Most people are aware of the significance of that battle in Newfoundland history. 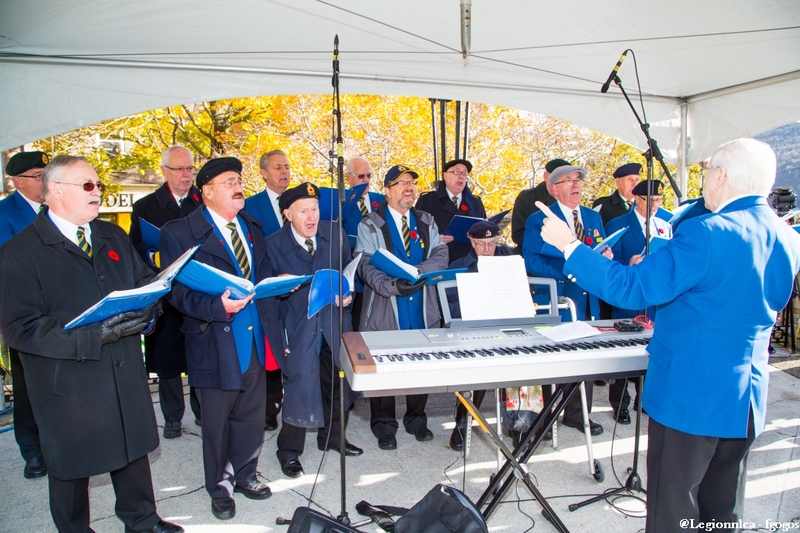 There are many ceremonies, celebrations, and other events in the planning stages to commemorate this major milestone in our history. 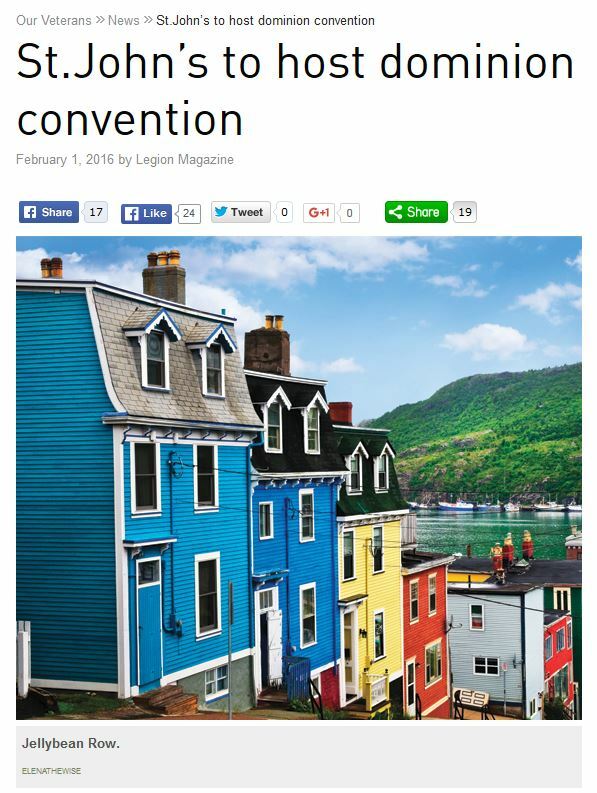 We are planning this convention in the same manner. As with most conventions, we are publishing a souvenir booklet which we will distribute to all delegates and registered observers attending the convention. Our intent is to go above and beyond with this project by publishing a full colour booklet of stories, pictures and memories. 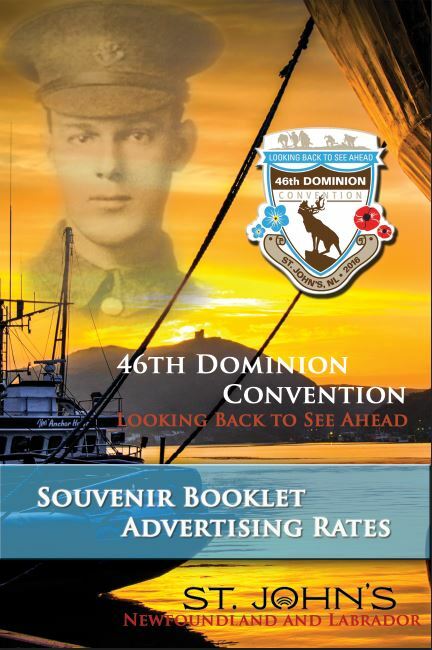 We anticipate that this book will become a much sought after souvenir by the convention attendees and anyone who appreciates the sacrifices made at Beaumont Hamel. Of course, all this cannot be done without your support by purchasing advertising space in our book. We are also offering a number of options on layout and size as well as a few special pages. We will offer the back cover, inside cover pages, bottom of a page banner, and possibly a front cover banner. The booklet size will be 8.5 x 11 inches. I hope that you can help with this rewarding project. We anticipate these books will be in high demand, even for non delegates. Don’t miss this opportunity to be associated. For more information or inquiries please contact me at the information provided below.